Nice! I got one of those a few months ago. Haven't yet had a chance to test it. Started on a "real" GHB, rather than something built from leftovers. Gonna have to buy in phases, so phase one is a lightweight 10x10 silnylon tarp, a bug net, some aluminum tri beam stakes, and a hunk of paracord. Everything's kinda off-brand, but with numerous (hundreds) of reviews and a wide enough array of scores I think (hope) they're legit. And here's hoping that--once I get it all--it fits in my ILBE assault pack. I'd really like to not have to find and order a new pack just this moment. I mean, yea, we all like having moar packs...but I have other stuff I'd like to spend the money on. I dunno if these count as bug out gear, but I bought my first pair of Propper boots. Selected the waterproof Model 100 in Coyote. First fit seems accurate, so that's always good. I've found that my size varies sometimes as much as an entire size up depending on the brand and design, so I'm glad I hit it right the first time. 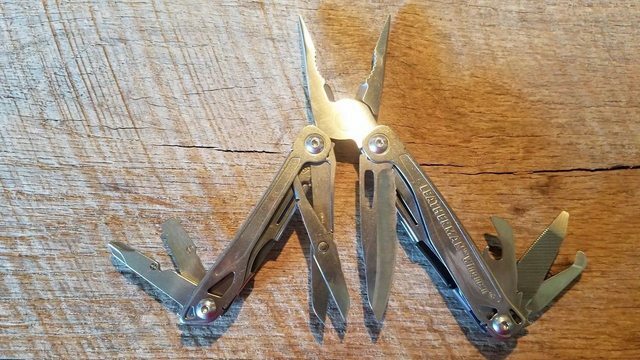 I just won a Leatherman Wingman on Ebay for $15.50! My favorite hiking Leatherman. HAs the full scissors and just what you need in a lighter weight tool. Now you just need to win a second one, so you can hold the nut you're trying to screw the bolt into with the pliers on one while turning the screw with the screwdriver on the other. I didn't buy it, but my wife picked up a new full grain leather belt and buckle for my christmas present. I lost about 30 lbs over the last 2 years and my previous belt had 3 more holes added to it. It's not exactly gray man, but it's solid and will likely last longer than I'm alive. The lower right hand corner had my initials stamped on it. Welcome to the forum. Please post an introduction in the introduction thread. Last most important thing for this winter I bought a wood stove for myself seriously, this thing worth my money if you compare from rest of two. 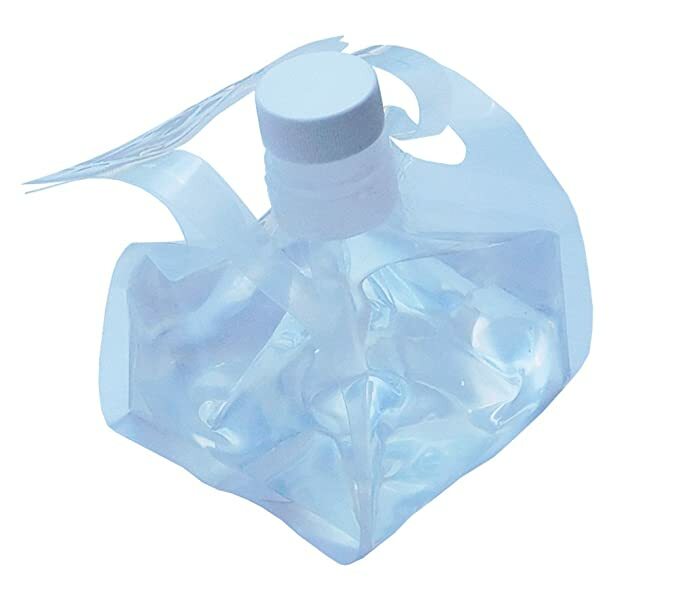 I buy it online from a site and it is helping me in this winter reason. I am an avid reader so a wood stove and a book is a good combination for me. Nice stove! Hopefully you are reading books on prepping, survival and zombie slaying. Hey Lewis that's an awesome jacket, I will buy it for my little brother on his birthday. Last year I also buy a Wood stove for my home, but my wood stove is not that good as I expected Can you tell me the experience of yourself about wood stove. Great size to have in a pack or even a cargo pocket when folded down. The mouth opening is a decent size (about 1.25") and should allow a bottle brush to fit inside for cleaning. Supposedly a Sawyer Mini filter will jam in tight. 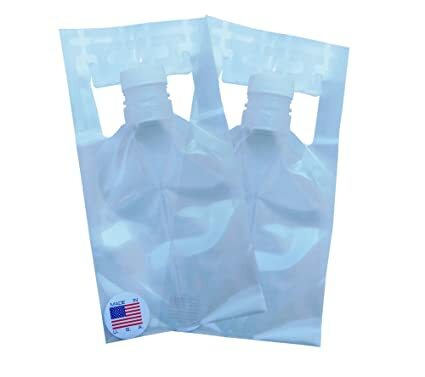 When full of water they will sit upright without tipping. You have to be sure you've really tightened the lid properly. They have a point where they start to feel tight but can leak. About one more turn gets them closed all the way. I read of one person who used them as waterproof storage for a brick of .22 LR bullets. Oats, cornmeal, and other dried foodstuffs could be stored in them. They also make larger sizes and are made in the USA. My wife found and allowed me to get a Mouintainsmith Cross Country II pack at a second hand store. Pretty decent price I think. $40. It has been a while since I have bought anything prep related. I plan to use it as the new car bag. The old one is pretty full. This one will also allow my wife and I to carry camping gear. Probably just enough for an overnight, along with our baby daughter. My wife and I are hoping to get back into camping now that our daughter is 16 months old. We will hopefully be getting out in late May and early July. Apparently yesterday the second hand store had a BUNCH of outdoor and tactical gear. It sounds like someone must have just got rid of it all and left. My wife described it as "a bunch of tactical backpacks, some other stuff, and a helmet like GarandThumb wears, oh, and a hat from [a local tactical training company]." It was all gone this morning, except the Mountainsmith. Well, at least we got to get a useful pack. I also finally downloaded a copy of the family computer to a USB along with all our pictures. I still don't have things like marriage certificates or SSN cards or things like that. This USB is not encrypted, so I want to wait until I get an encrypted/epoxy dipped USB drive before I put those sensitive docs on an electronic device and store in a BOB. But at least I"m finally moving in that direction. The old computer died. Nothing like "necessity" to get one moving on doing what I should have done several years ago. Ok. New problem in life: The bag is basically too big for my car bag. Really, it has way more room than necessary, though I can probably use that to put utility clothes in there....but this is a nice bag and a nice example of first world problems. And to top the day off, I found some 40*F sleeping bags on clearance for $10. Those are the compact ones Walmart sells. So $60 in preps today. A good backpack and some acceptable sleeping bags. A good day.